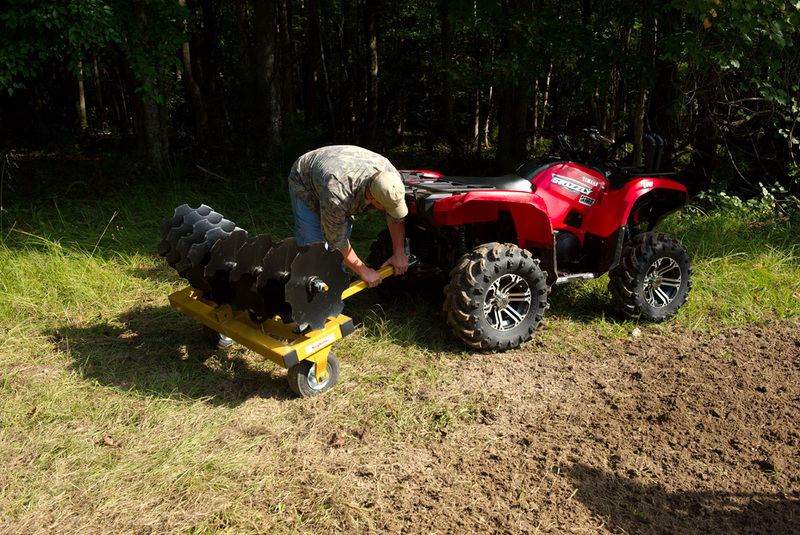 120cm (48″) flip over ATV DISC with sealed bearings and 16″ notched blades. 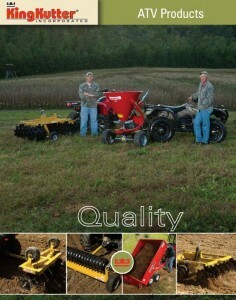 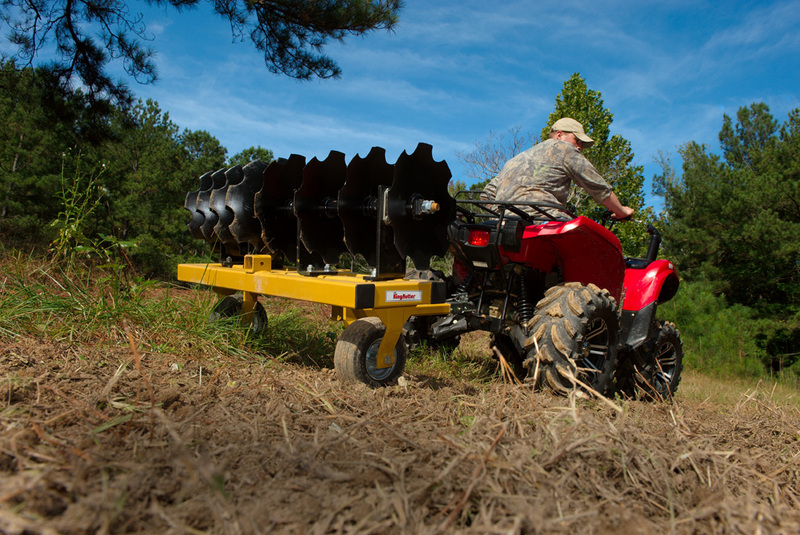 Designed for the toughest applications. 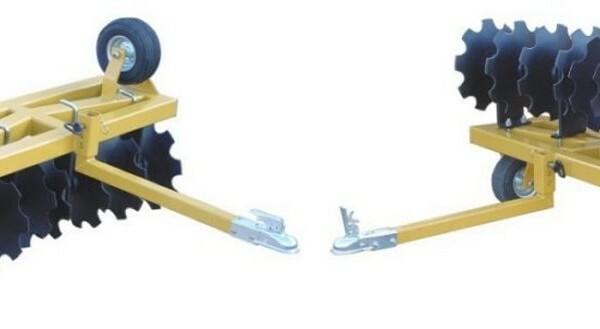 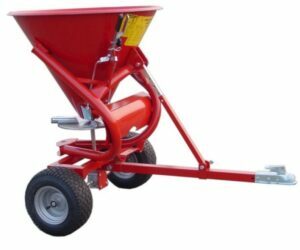 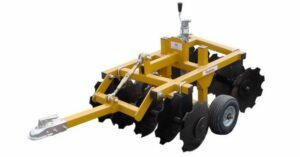 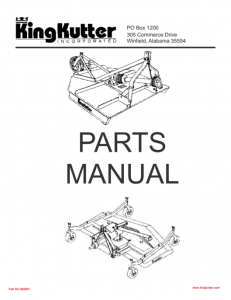 It features a full 3″ square tube frame that can be weighted, the disc has 1″ square axles, 16″ notched blades and maintenance free sealed bearings. 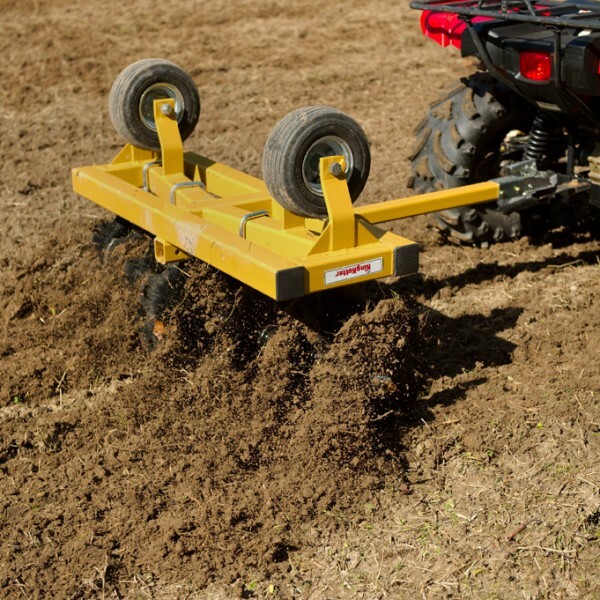 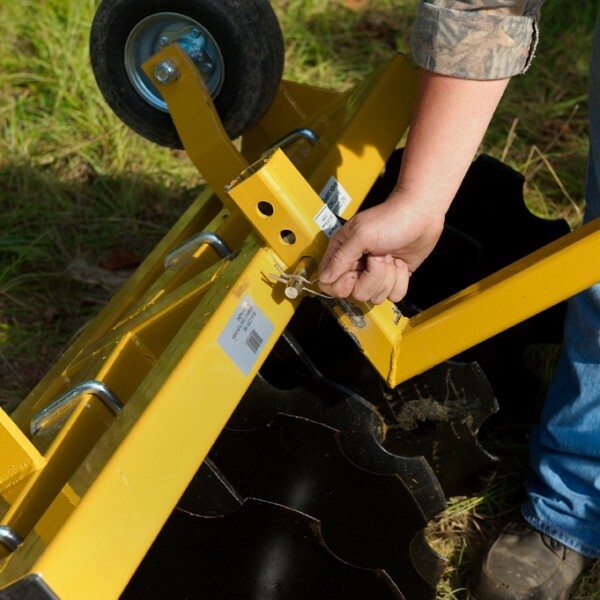 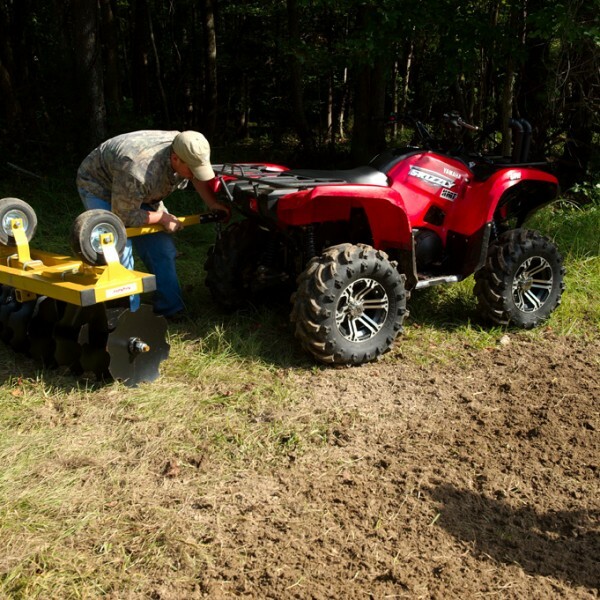 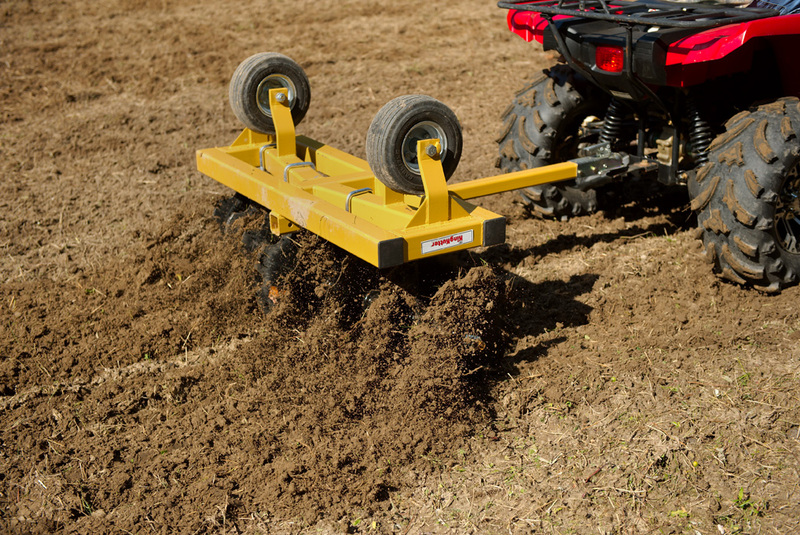 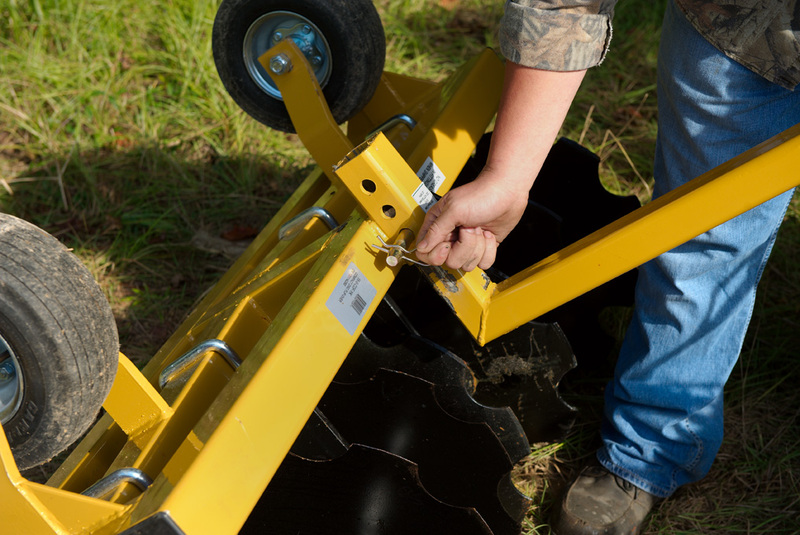 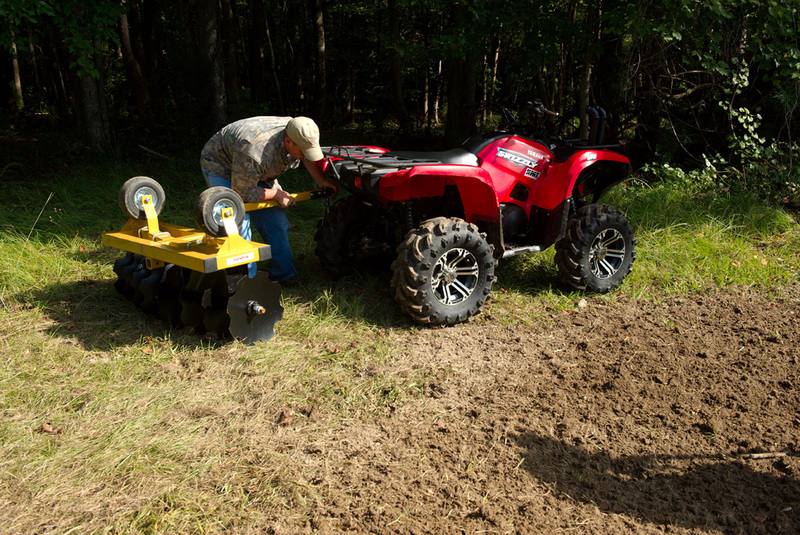 A full 4-foot cutting width with 20 degrees cutting angle and an adjustable height tongue for various sizes of 4-wheelers or small tractors. 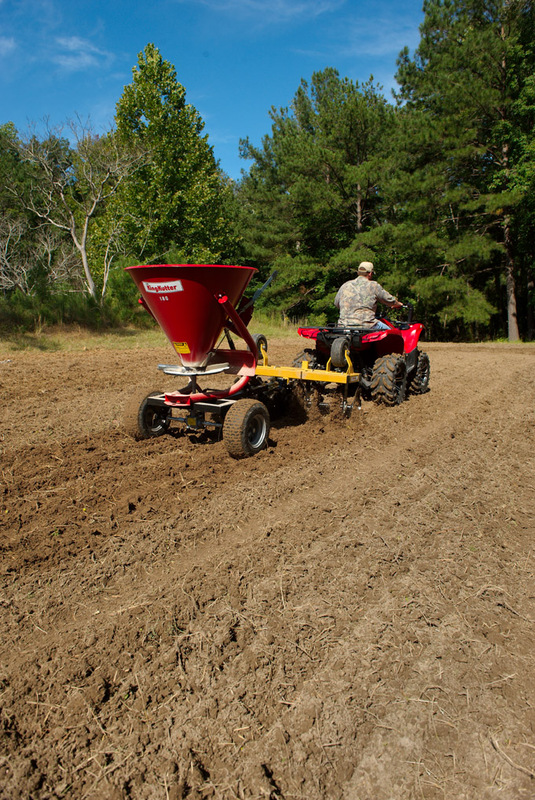 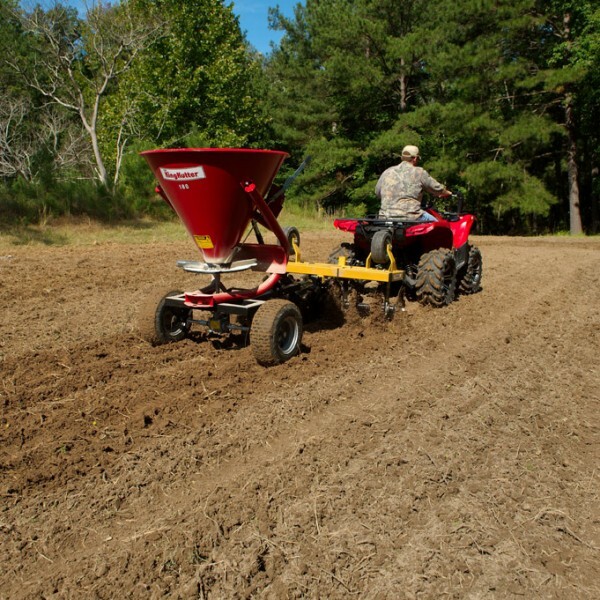 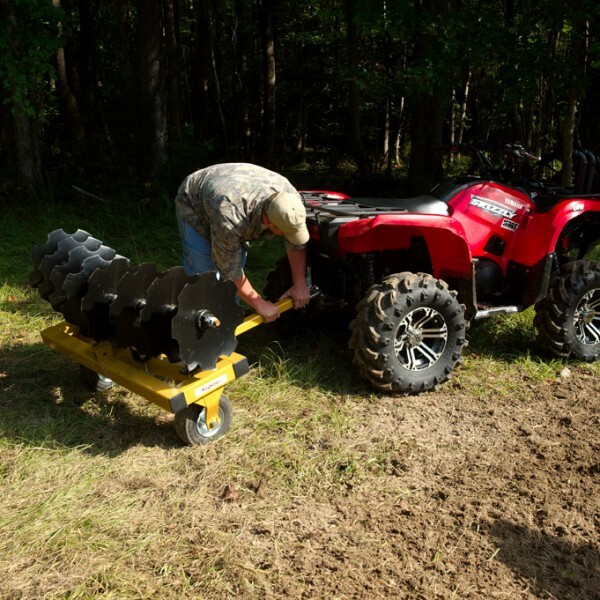 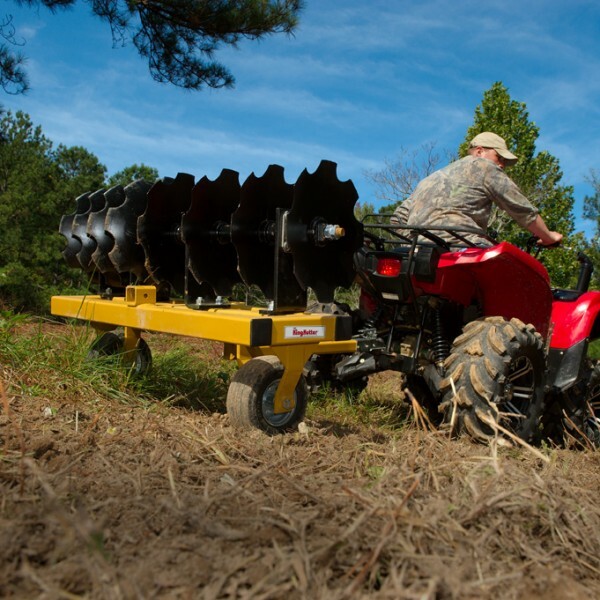 It also has a rear receiver hitch (ball hitch not included) so you can pull an ATV Seeder/Spreader or Drag Harrow for maximum efficiency.